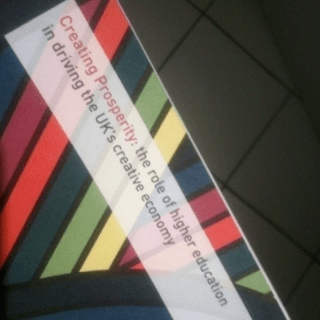 “In light of the comprehensive spending review, and following the changes to the regional development funding structures, we will need to assess what this will this mean for collaboration between higher education and the creative industries. What does the future hold for universities? 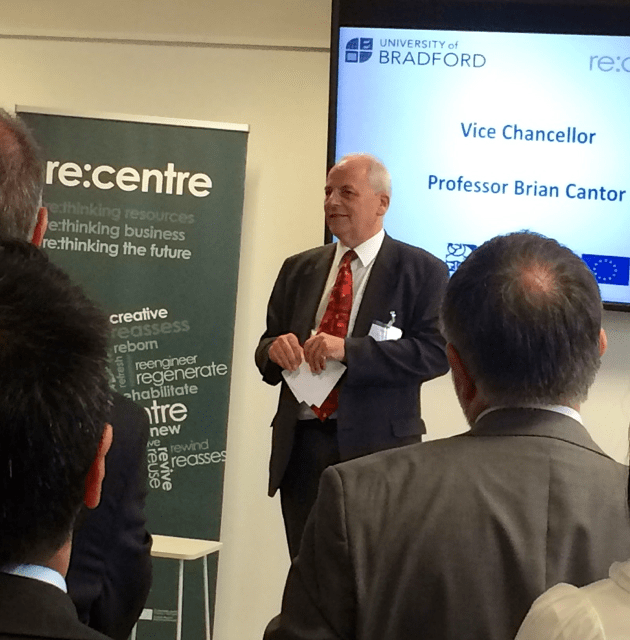 What could the role of the university be in the Big Society? As part of the Inside/Out Festival the University of London hosts a debate on the issue. [Please note that the liveblog is my notes taken in realtime at the event and not a transcript – happy to take any comments or corrections].